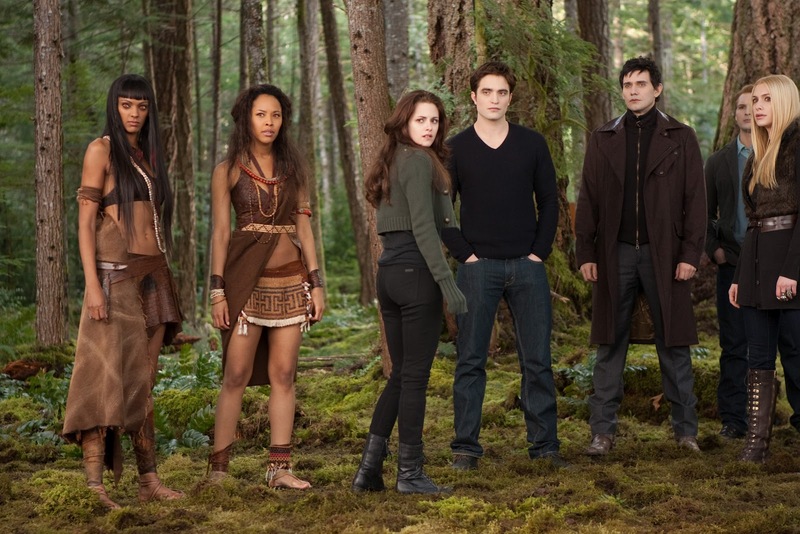 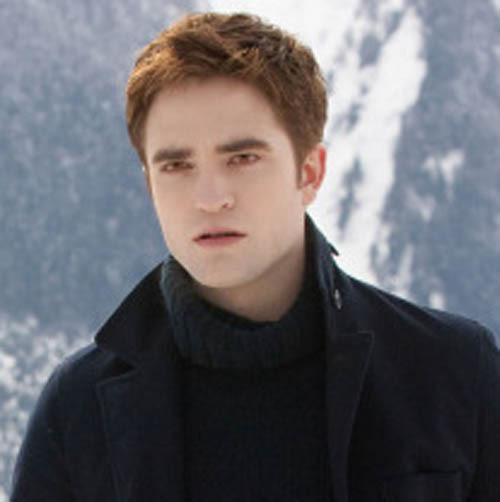 2 new Breaking Dawn stills of Edward, Bella and the vampire clan, plus my crops:) I can almost see November at a distance! I can't wait to see it-- but yet I don't want to see this end. 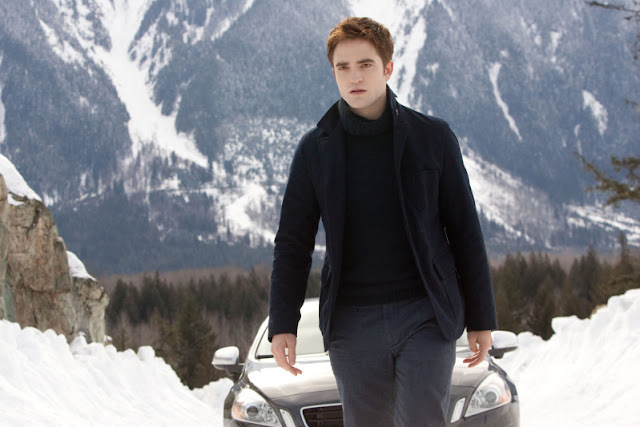 Times Talks: A Conversation with David and Rob!